Since the new Instagram algorithm was introduced you've no doubt heard people moaning about the affects it's had on accounts but with more than 800 million users, 500 million of them active daily, it isn't impossible to reach your target audience. The algorithm was introduced because acccording to Instagram, users were missing on average, 70% of the content on their feed. That's massive! 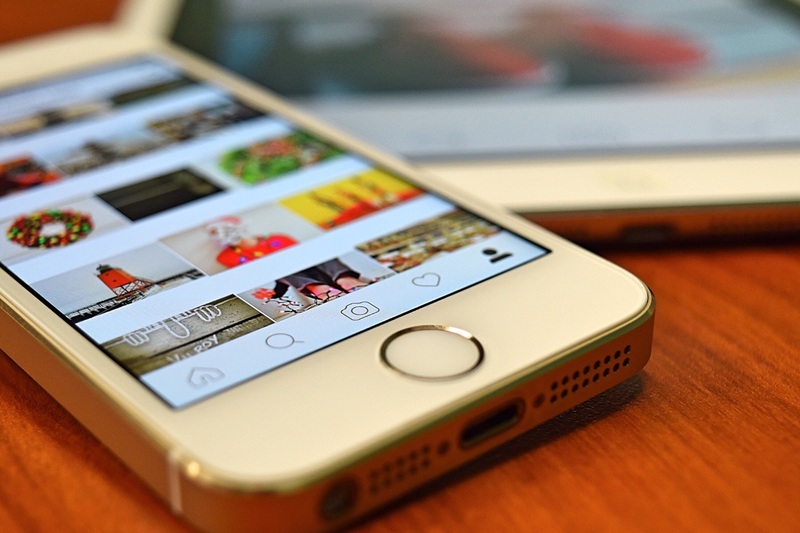 So, the algorithm was put in place to show users content they want to see and are more likely to engage with - essentially making Instagram more enjoyable for users! The content you now put out, as a business or a personal account, needs to be GOOD. Not just, 'that will do' or 'I've seen worse'...your content needs to be the best it's ever been. If you wouldn't double tap it, you can't expect your followers to! You also need to be consistent. Instagram will reward you for this and view you as an avid user. This doesn't mean you have to post 5 times a day, it just means that the amount you do post should be consistent. 1 post a day will work just as well as 5 in this case. Engage! This works both on your account and on others. In order to reach new accounts, you need to engage. Like and comment as much as you can and you'll get noticed. If your followers start commenting on your posts, that's great - interact with them! Let them know you're a human. The more interaction you have with a follower, the higher you will rank in their feed! So, before giving up with Instagram because of this algorithm, remember the benefits of it, try some of the tips above and work with it!